The cartoonist brings his pals together for an irrepressible day of LARPing. You might know Bjenny Montero for his beautiful cartoons that wouldn't have been out of place as animations on the 70s after school trip-out The Electric Company. But the Australia-born, Greece-based artist also makes music as Montero, and above we've got the premiere of the new music video for "Vibrations," a song with Supertramp vibes and a big heart. 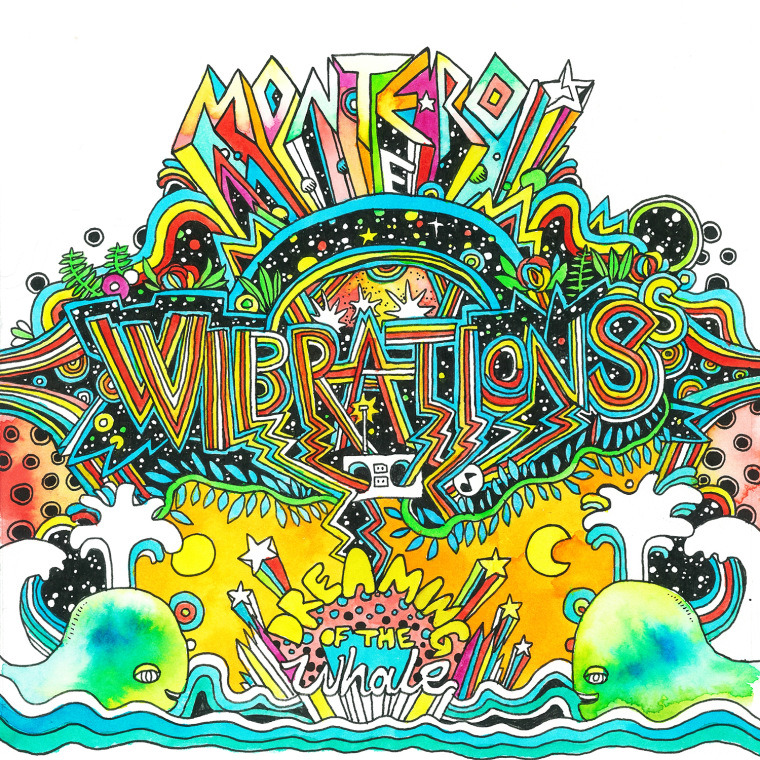 You can purchase "Vibrations" at the Montero Bandcamp page or over at the band's label, Chapter Music. Below, check out his upcoming tour dates with Mac DeMarco.